Want to use Uber or Lyft, but don’t have a smartphone? 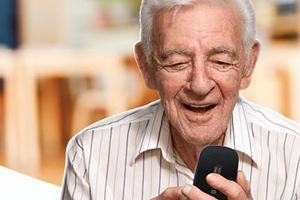 GoGoGrandparent helps older adults maintain their independence by accessing on-demand services like Uber & Lyft with a simple phone call (no smartphone required). Registering is easy and allows access to 24/7 operator assistance, the ability to set up automatic rides for fixed medical appointments and keep family members informed with updates. 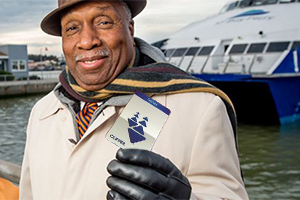 Download the Senior Clipper Application before you go! 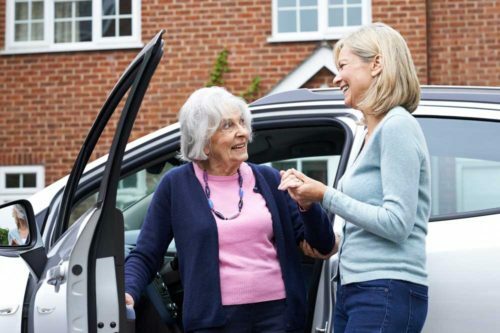 Free door-to-door rides for ambulatory seniors (60+) and those under 60 with specific medical issues. Offered throughout Solano County. Specific restrictions apply for each provider. Advance reservation is required. Donations are accepted.